So I started something about a year ago, something I've been thinking about for a long time, and this past week we made it a reality! 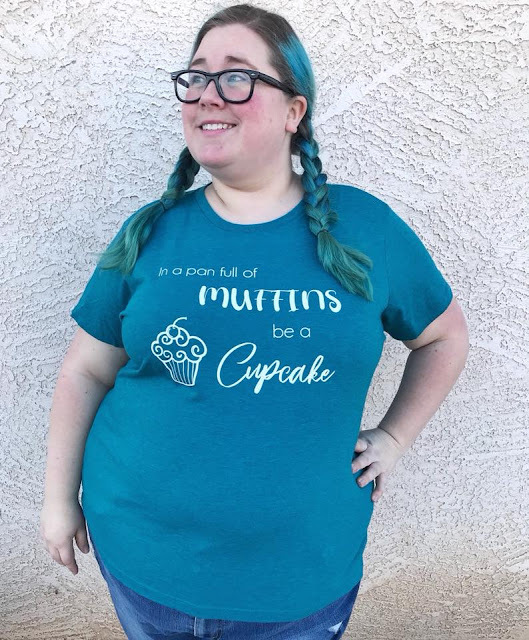 I opened a tshirt business with shirts for plus size people that are the same price as the smaller ones! I have always been incredibly frustrated being a plus size lady trying to buy tshirts. Graphic tees, Disney tees, cute shirts from Jane or Etsy and noticing that MY size was at least $10-15 more than the XL size. And then of course I'm not able to buy it because my budget does not include $50 for a tshirt. So I wanted to create a space that was able to be cost effective AND keep the prices reasonable for EVERY size. And we've found a way! Best part? We are able to use other local businesses to print the shirts AND to package them with things purchased from other local shops. I love supporting local businesses and now that I have my own little shop I hope to help change the way we think of plus size fashion. I have an incredible friend who has helped me get this thing off the ground. She and her sisters have been my friends for awhile thanks to the small business world and boutique vendor circles we run in. She helps me do the designs AND helps me know which shirts we should put them on. We're a great team and I'm so happy she wanted to do this with me. 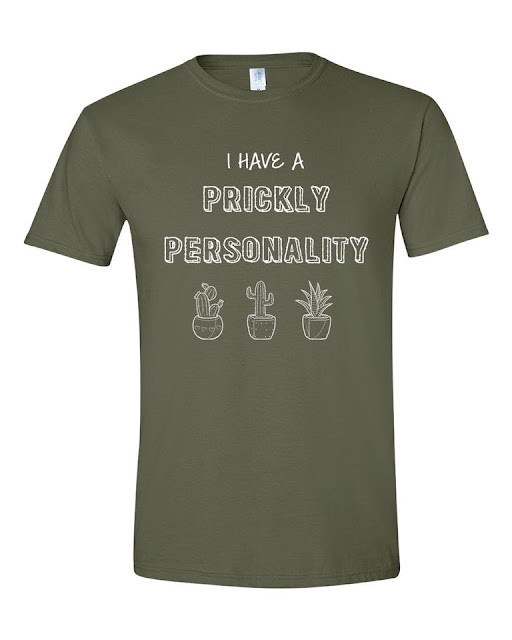 So far we've sold a few of the shirts and we have more coming in with different designs for both men and women, in regular and plus sizes. 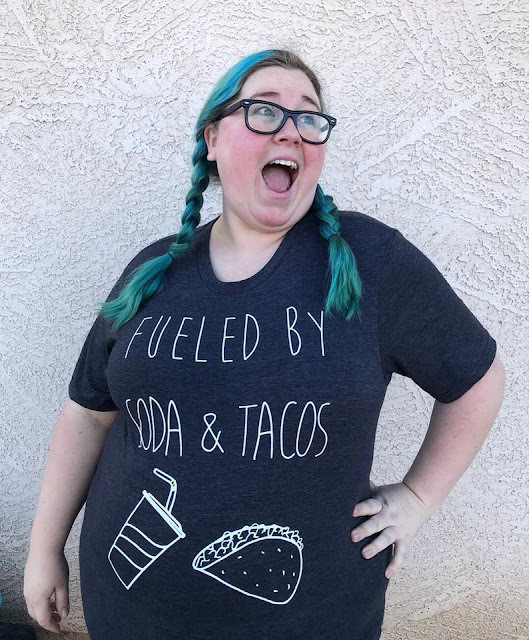 The "Fueled by Soda and Tacos" shirt is my favorite (and designed by my BFF Alyx) but I have so many ideas and we're just getting started! this has been so hard and scary! to believe that this dream could come true. It's been hard to have the faith to even try it!